Don’t you love the look of a fresh spring wreaths on a front door? Me too! Fresh outdoor wreaths for a front door are such a wonderful way to welcome in spring as part of seasonal home decor! 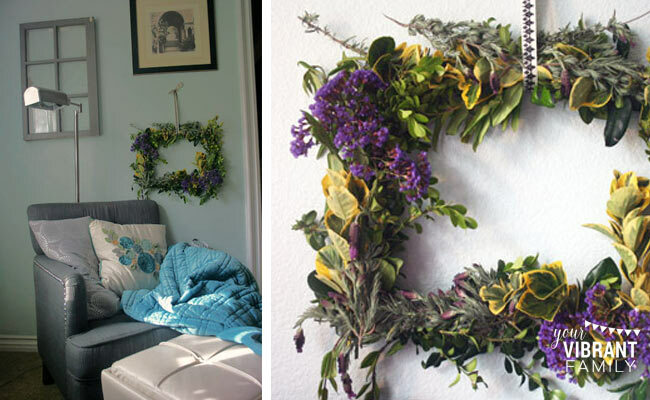 You can make your own fresh spring door wreaths for a front door–for basically nothing. 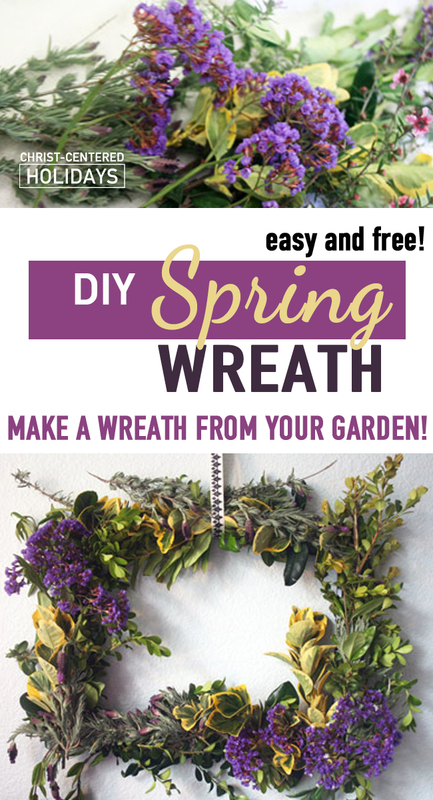 That’s right–you can make a large spring wreath–like those pinterest spring outdoor wreaths that you see on those fancy homes–for free (or almost free). Let me show you how to make a spring wreath for a front door (or anywhere you want to bring a bit of spring inside your home)! I’ve done it for several years, friends, and they’re super duper easy. Promise. You won’t need to buy one of those super-expensive pre-made fresh wreaths (I mean really–fifty or even sixty dollars for an arrangement?). And you won’t have to settle for a cheesy fake flower one either (which can be just as expensive)! 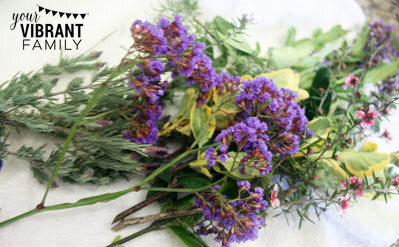 Your DIY spring wreath can come from stuff you already have around your home! In fact, you can make several of these wreaths (they’re not just for the front door!) to brighten your home for super cheap. 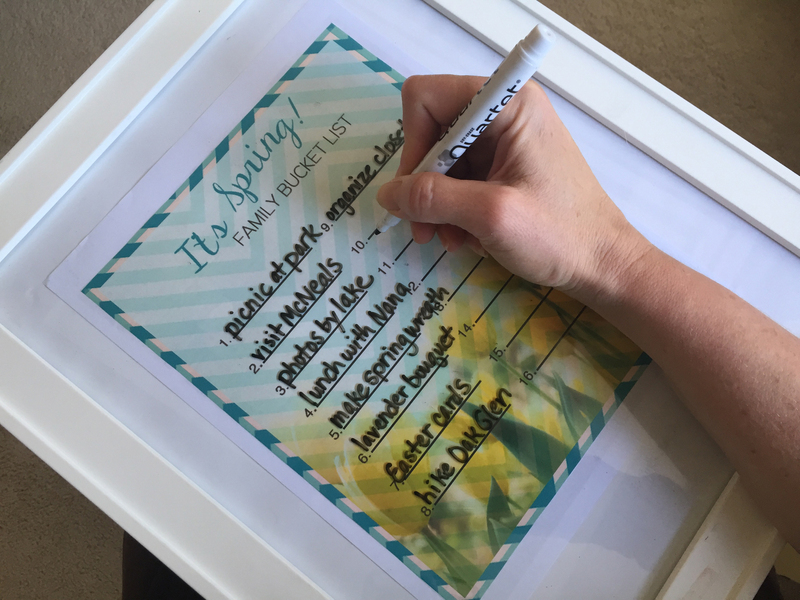 Before I share the Spring Wreath supplies and DIY Spring Wreath instructions, let’s chat about a few important details. 1) When determining frame size, think about the spring wreath’s purpose. Will it hang on the front door? Decorate an interior wall? Suspend in a window frame? You can choose a circular frame, but it may be harder to bend the branches and tie them down. 2) Choose foliage that has a fairly firm stalk (think shrubs). The reason behind this is simple—the cut branches will wilt somewhat after they’ve been cut. And if you choose plants with more flexible stems, these plant stems will droop. And then your beautiful DIY Spring wreath will look icky. And you don’t want an icky spring wreath. 3) You’ll also want to avoid plants with thorns, for obvious reasons. Choose a variety of leaf shapes, sizes and colors if possible. Therefore, good foliage choices could be: Privet, Boxwood, Euonymus, Indian Hawthorn, Statis, any sort of hedge, flowering tree branch, or sturdy “stalky” flowers like Rosemary or Lavender. Bad foliage choices would be: Roses (actually most flowers since they are fairly delicate and will droop easily), vines, Bougainvillea (because of the thorns), ground cover, succulents, etc. Alright… now that those details are out of the way, let’s move on to this simple, four-step tutorial for a DIY Spring Wreath. Let’s get started, shall we? P.S. Click on the links below to order these straight from Amazon. STEP 1: Begin by trimming the branches into workable segments. These can be maybe six to eight inches each. Make some longer and some shorter, just to add visual interest. 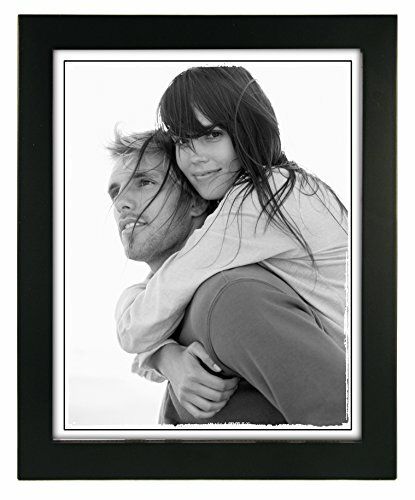 You’ll be able to best judge the size after looking at your specific frame. STEP 2: Arrange the branches on the frame, working in sections. Place the larger-leafed foliage down first, and then add those branches with smaller leaves. Try to manipulate the branches so that they create a free-flowing design. DESIGN TIP: If you’re using flowers/stalks with dramatic colors/patterns that you’d like to highlight, add these as the last layer, perhaps with a bundle in one corner of the frame to draw the eye. STEP 3: Cut several six-to-eight inch segments of wire. 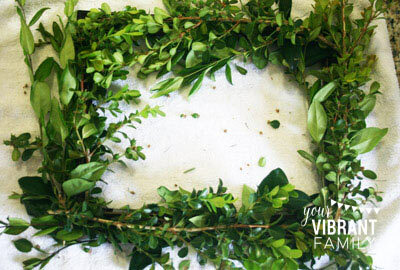 Attach the arranged foliage to the frame by wrapping the wire under the frame and around the foliage, bending and twisting the wire at the top. 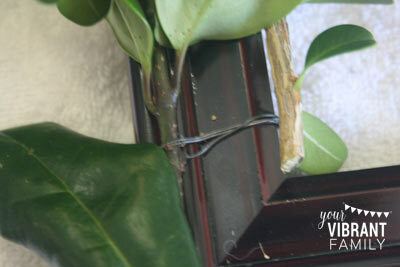 Try to get the wire as taut as possible around the foliage so that your plants stay on the frame. Continue attaching additional foliage with the wire, securing the bundles at different locations for added security. DESIGN TIP: In terms of repeating the same pattern around the frame: it doesn’t need to be too matchy-matchy, but you do want to create a sense of symmetry on the parallel sides of the rectangle. STEP 4: Hold the wreath up and examine it carefully. Are there any gaps (on the front or sides) where the frame is still visible? Does one area look more full than another? How are the pops of color distributed throughout the wreath? DESIGN TIP: Add more greenery than you think you need. Because these real (and not silk) plants, they will shrink and wilt somewhat, showing the frame underneath which is not so pretty. 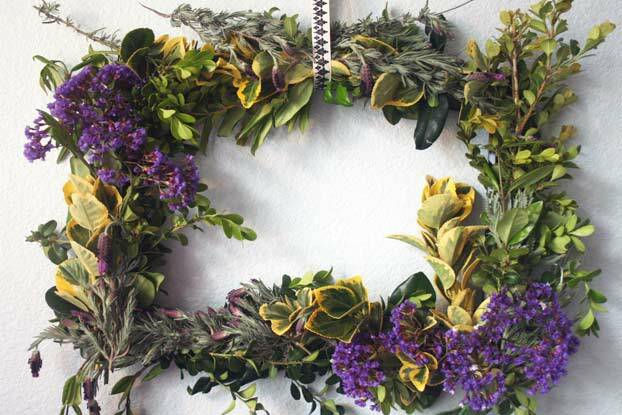 Time to display your DIY Spring Wreath! Check out what I did with mine. When you’re happy with your Spring Wreath design, wrap the ribbon around the top of the frame and tie a bow. It took me 30-45 minutes tops… and look at how great it turned out! You could even have the kids help. If you’re a homeschooler, selecting the greenery could be part of your science lesson for the day. When spring is over and your plant stems are spent, simply remove the spring foliage from the frame and put the frame away for next year. Then you’ll be ready to make more spring wreaths for your front door (without needing to purchase a frame). That’s it! 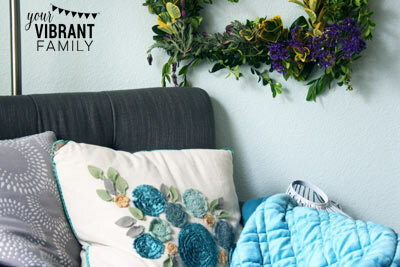 I’d love to hear how your DIY Spring Wreath turns out… and where you placed it! Let me know in the comments below! 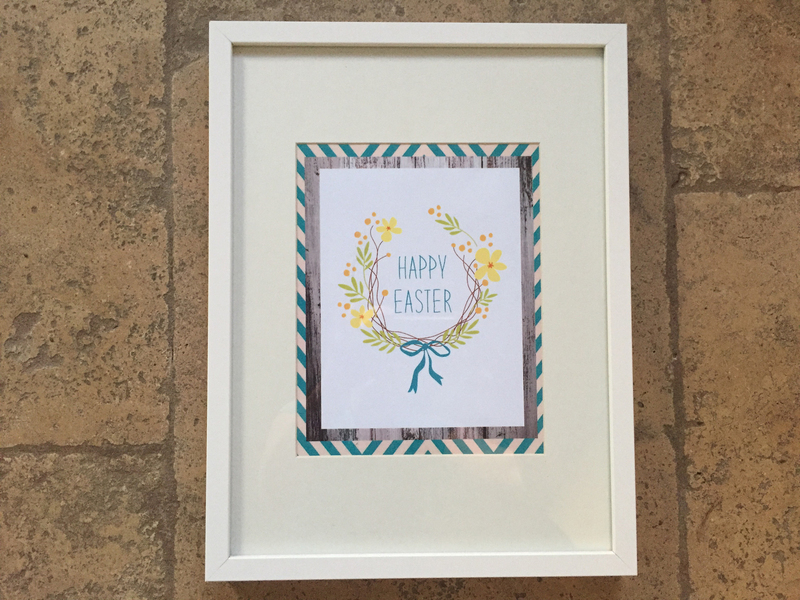 But before I share the links to the 30+ St Patrick Day free art printable decorations, be sure to to check out this easy way to decorate for any season with a seasonal picture frame gallery. 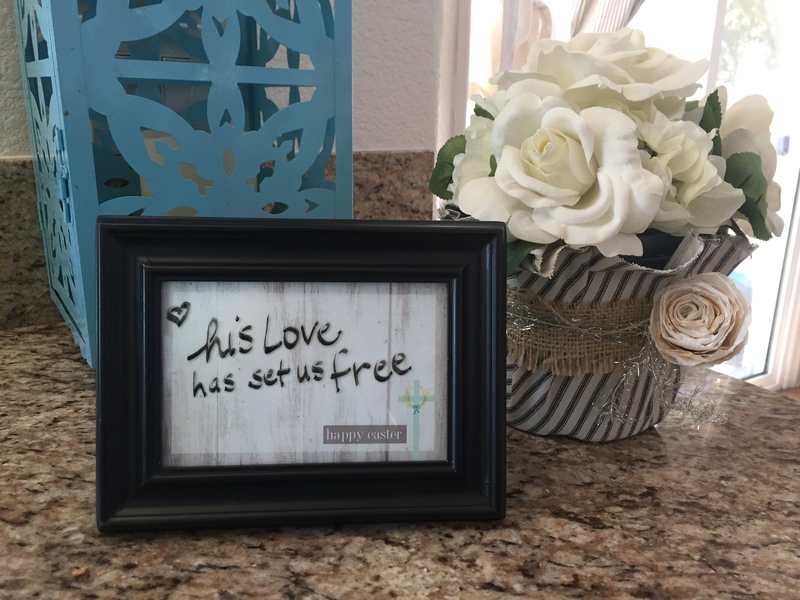 Learn how–in just 6 steps–you can create a picture frame gallery with seasonal wall art printables that can be changed out over and over. It’s a simple home decor investment that will make it easy to decorate no matter what season! Imagine having free DIY home decor for each of these seasons! 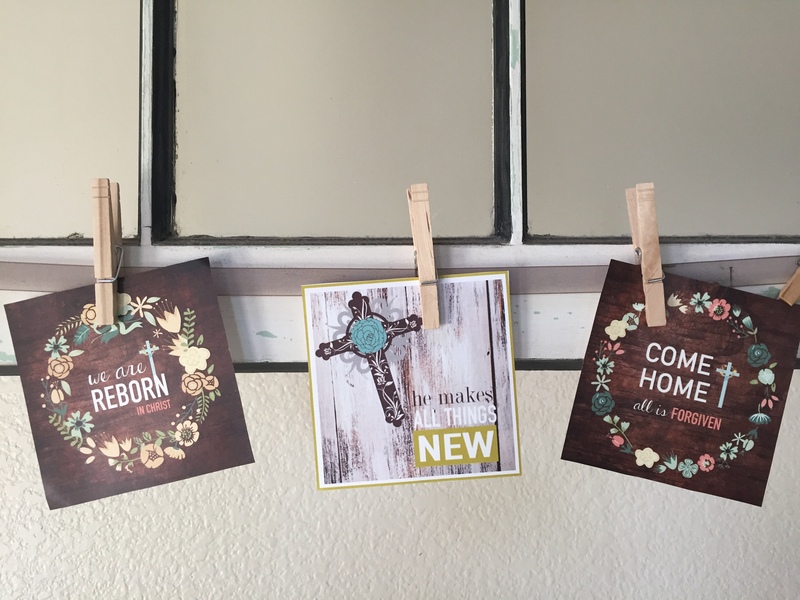 Go here to learn how to make these free seasonal decorations, and see links to over 250+ home decor printables! 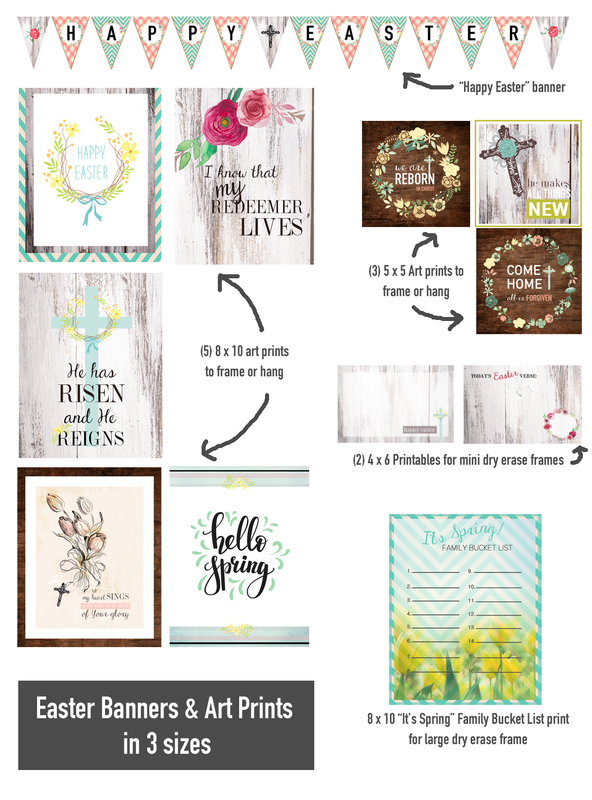 If you’d like Christian Easter decor that graces your home with Easter banners and other Easter home decor printables that share the hope of Jesus’ Resurrection, check out the gorgeous Christ Centered Easter Home Decor printables!